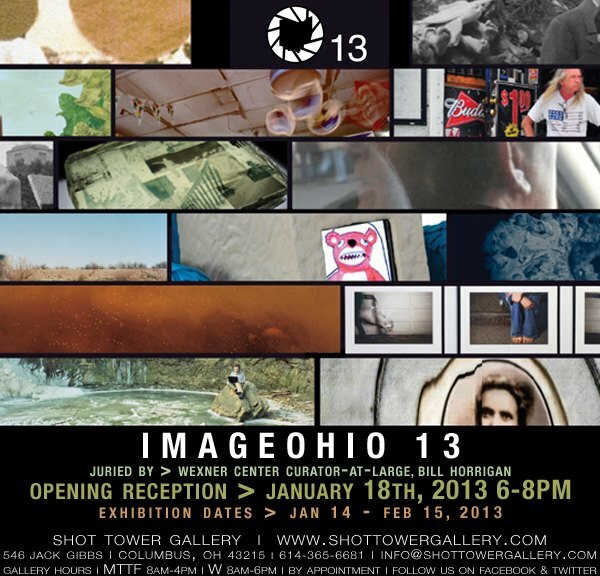 Gallery RoyGBiv is hosting the thirteenth edition of ImageOhio at the Fort Hayes Shot Tower gallery. This year’s edition was juried by Wexner Center for the Arts Curator-at-Large Bill Horrigan. Twenty seven artists represent a survey of contemporary work in photography and video. Four of the fungi cyanotypes will be on display. The opening is tomorrow night, Friday, January 18th at 6 pm.